Hey everyone! Today I went to Walgreens and found a couple of things that I wanted to try at a good deal so I’m really excited and wanted to share it with you all! 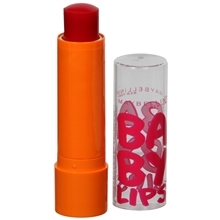 I know that I’m once again late but I finally picked up two Baby Lip balms! I couldn’t help myself they are currently buy one get one 50% off at Walgreens. I’m really excited to try these two items! Actually, I just put on Peach Kiss and it feels amazing! The other two items I purchased are nailpolishes. Sinful Colors are currently on sale for $.99! The color I got is called Rain Storm and it’s a beautiful shade of blue. Picture is courtesy of Google Images! 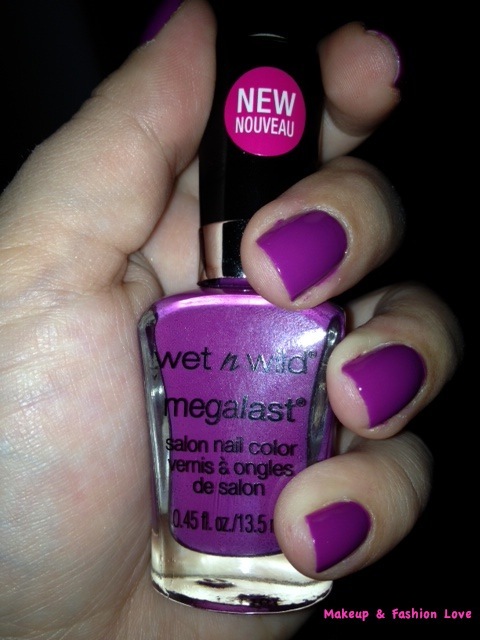 Last nailpolish I got is from the new Fergie Collection for Wet and Wild. 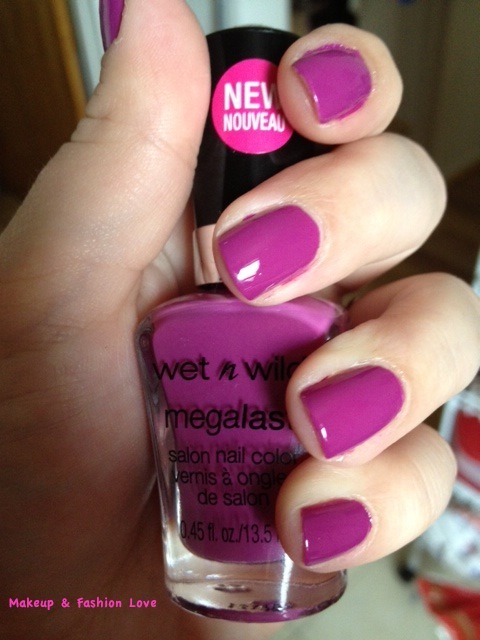 Since I’m a fan of W&W nailpolishes, I decided to pick up this shade of pink. It cost $3.49 at Walgreens but it’s not showing up on their website. 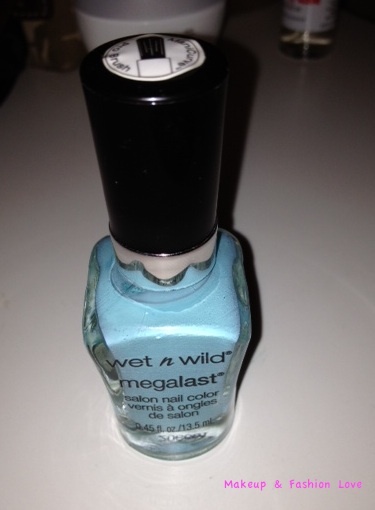 Quick tip: Check for displays to find these polishes because they were not in the W&W display. Hope you all enjoyed this! Let me know if you would like to see more hauls! Yesterday I got a well deserved manicure and pedicure in Florida and decided to get a nice bright color in celebration of the summer months! I picked out Orange Knockout Neon and love it! However, the picture above does not give it justice because it is definitely a lot more neon! As you can tell from the picture above, it is VERY neon but it looks great on my toes and hands! 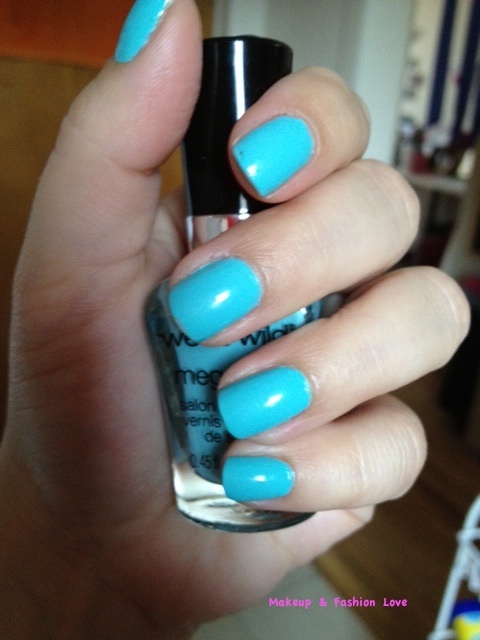 Comment below with your favorite summer nail polish and don’t forget to follow me on twitter: @MandFLove! A few weeks ago I wrote about a some Sephora Goodies that I received as a gift from Lia and Cindy. With the gift, I received the Sephora for OPI Perfect Pair in the color Duo You Wanna Have Fun? 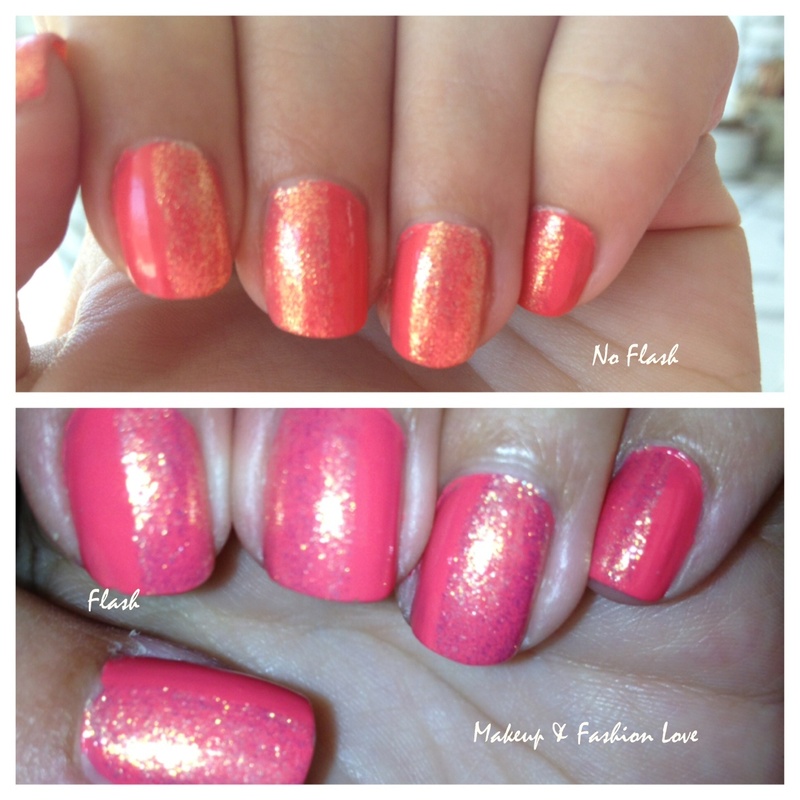 It’s a beautiful coral color and a gold fine glitter polish. This week I used both of the polishes to create a cool look with the glitter. I applied a base coat, two coats of the coral color and then alternated with a half of each nail with the glitter color. It came out pretty cool so I’m pretty happy with it! As you can tell from the pictures, the glitter has an amazing sheen that looks great in the sun! I’d also say that the color with no flash is more of the true color because the flash on the bottom picture makes it look a lot more on the pink side. Hope you all enjoyed this! Have a fabulous weekend!